“Will my device be getting the Android 5.0 Lollipop update?”, is the question on every excited Android user’s mind. While it’s safe to say that devices other than the Nexus 4, 5, 7, and 10 will be receiving the Android 5.0 Lollipop update, it will be naive to expect more than a few handful devices to receive Android’s latest and greatest. Lollipop has been cited as Android’s first real update since Android 4.0 Ice Cream Sandwich was released a few years back. With physics based animations and the much fabled Material Design, coupled with plenty of under-the-hood changes, this is exactly the kind of release Android fans had been waiting for. We have listed down some of the Android devices that are likely to get the Lollipop treatment, below. 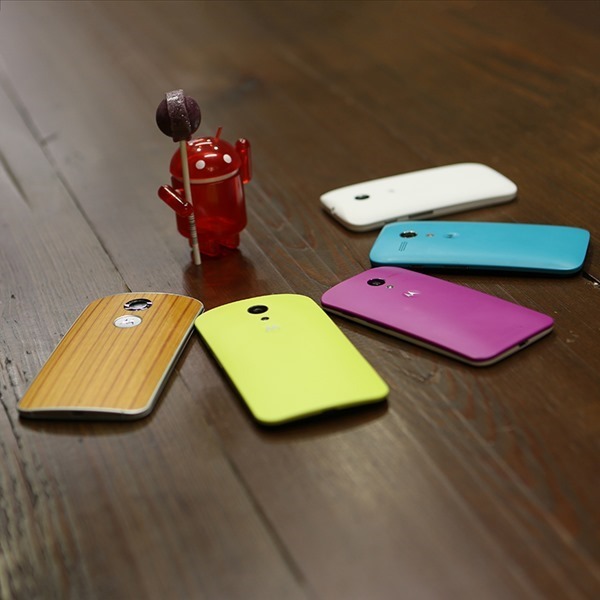 The timeframe for release hasn’t been specified by Motorola. 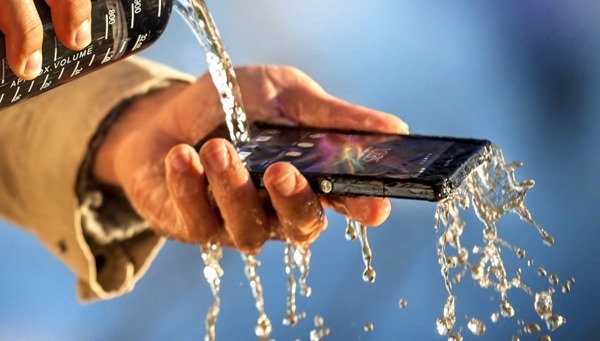 The roll-out should start early 2015, beginning with the Z3 and Z2 series of devices. 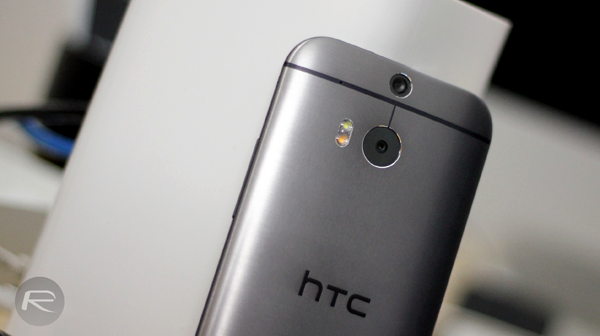 Seems like only the HTC One series will be getting the Android Lollipop upgrade, for now at least. The update should be rolled out within 90 days of the final software. There is no official word from Samsung on this matter yet, but the Galaxy S5 and Note 4 should be the first in the line to receive the update, followed by the S4 and the latest Galaxy Tabs. Again, there’s no official word from LG yet, but given the flagship that the LG G3 is, we can safely expect an update, and one for the G2 as well. 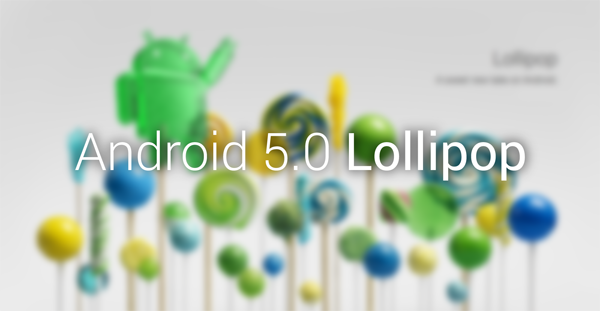 We will bring our readers more updates regarding the release of Android 5.0 Lollipop for devices, so stay tuned. We just wish the rollout starts on time, and that too without any delay! LG & T-Mobile are very bad at bringing updates. I will probably be jumping over to Nexus real soon. I have LG optimus G e970 AT&T and LG F*** make sure to provide 5.0 update. LG’s history of providing timely new android update is pathetic, horrible, non-existence, etc..Sometime I wonder why we buy LG smartphone with so poor OS update history ? if you have money to spend for higher end smartphone than why not buy iphone 6 Plus.. 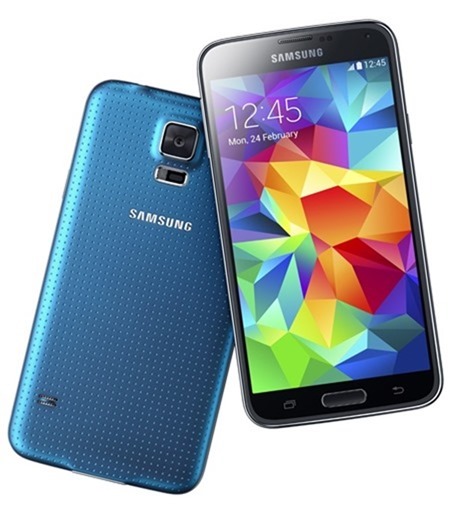 I wish Samsung update their products to android 5.0 with the same smooth animations …. but I’m already loosing my hope to them. Do you think Note line will receive 5.0? For expample Note Pro 12.2? 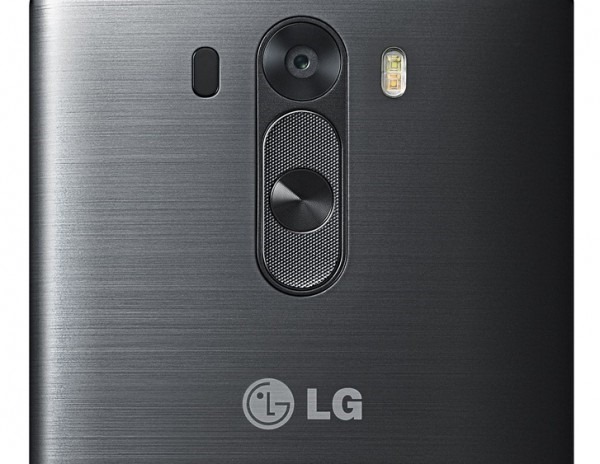 The LG G2 went straight from 4.2.2 to 4.4.2, there’s no reason why LG would go to 4.4.4 for the G3. The LG G2 got KitKat pretty fast. Lets hope so… i don’t wanna loose faith in LG or T-Mobile. I bought the e970 because it is such a quality generic form factor. Kept it because it has good battery life and a great processor. The best part about this phone is that it’s not that flashy and one can pick up refurbished replacements for about $120. why somebody would continue to run the crappy stock ROM when there are so many other good kitkat ones out there is beyond me. Surely this will have a lollipop version coming at some point and surely I will be installing it. I would suggest that if you really like this phone pick up a cheap refurbished version, root it and install one of the new better roms without the bloat and see what your phone really can do…and quit yr whining… or maybe the iPhone suits you…kinda sounds like it. Hope LG gives lollipop to its 1st Flagship come brother of nexus 4, Optimus G. Plz let us know. 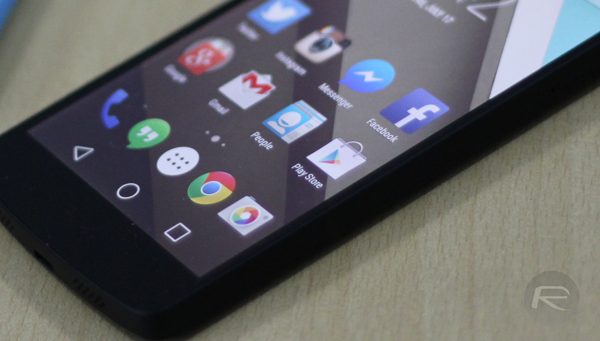 Hope LG gives lollipop to its 1st Flagship n brother of nexus 4, Optimus G. Plz let us know. Where do I download the lollipop update from?